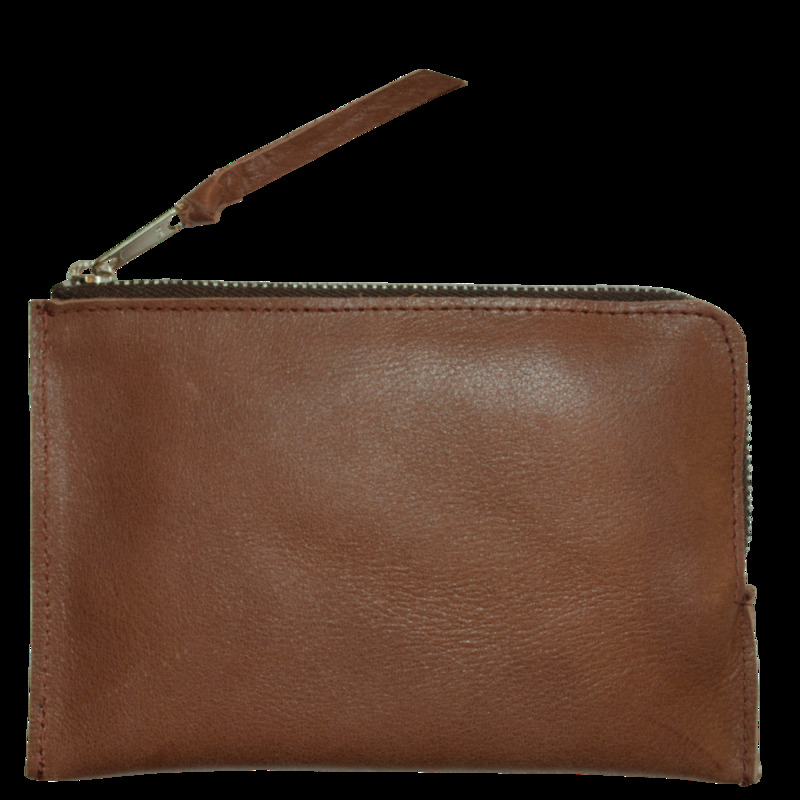 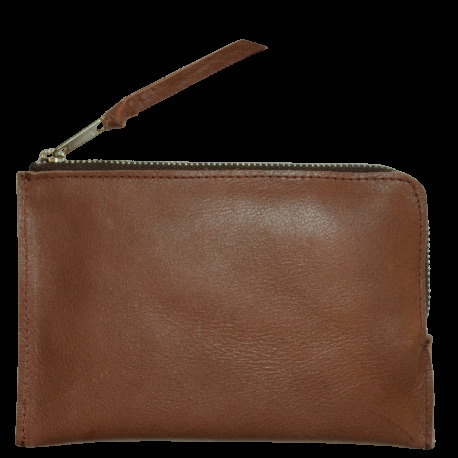 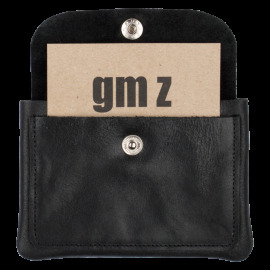 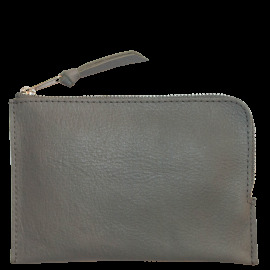 This simple leather pouch Dean S is a wallet/pouch that comes with an around the corner zipper. 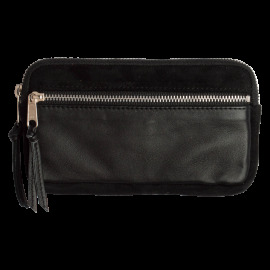 The 'around the corner' zipper makes this pouch easy accesible. 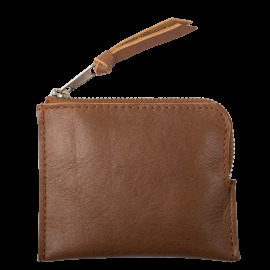 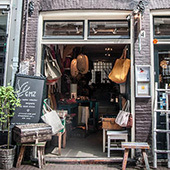 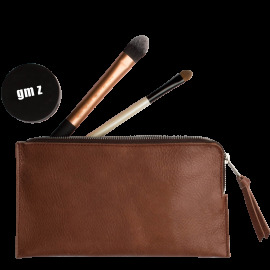 You could use it to store change, bank/business cards, jewelry and other small items.